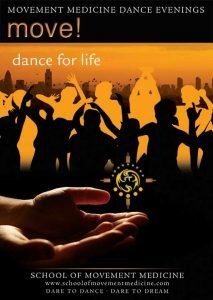 Dancing is a great way to feel our aliveness. 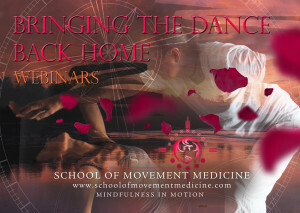 Moving our bodies as a meditation, we experience how the life-energy flows through us. 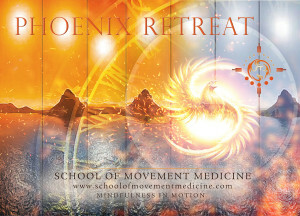 We can align our movement and our consciousness with this life-force, expanding our awareness and growing our ability to be present, awake and fulfilled. 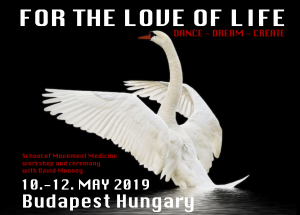 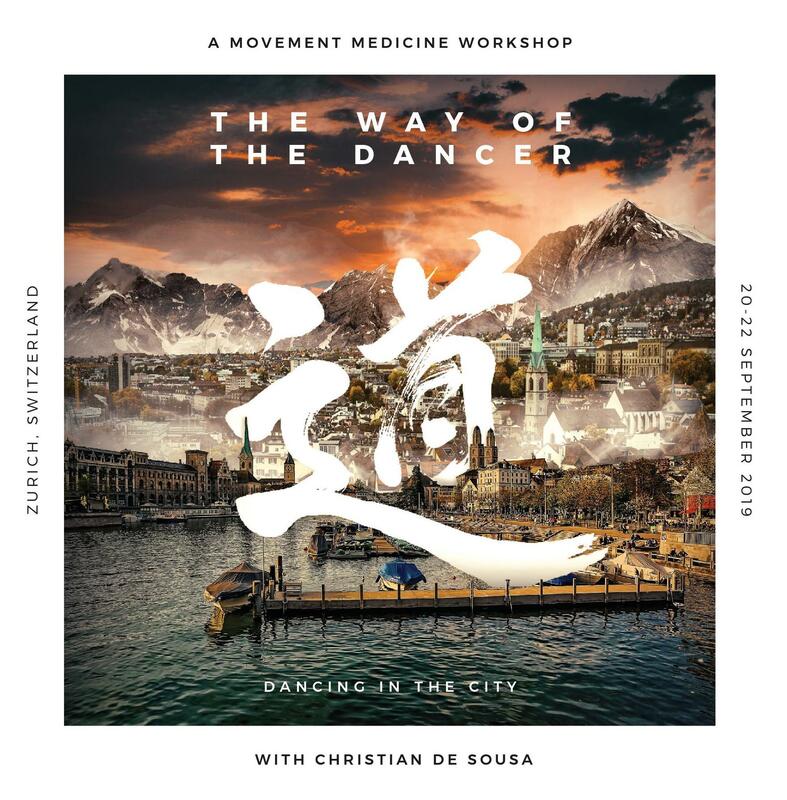 During this workshop we will explore the core embodiment practices of Movement Medicine – Awakening the Dancer, Yin-Yang movement, MESA practice, dancing with the Elements (Earth, Fire, Water & Air) and the Tree of Life. 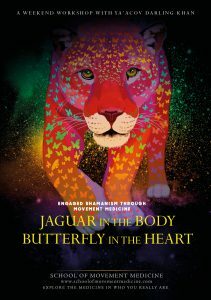 Whether you are an experienced practitioner or newer to this work, this journey is an opportunity to go deep into dancing as a meditation practice.